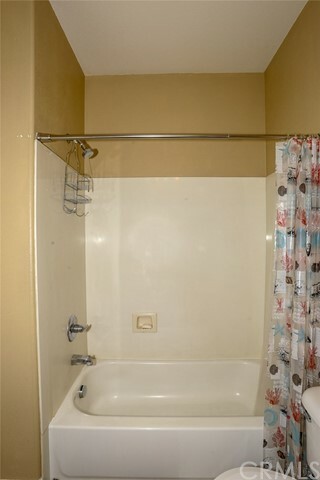 Seller says "MAKE AN OFFER"! 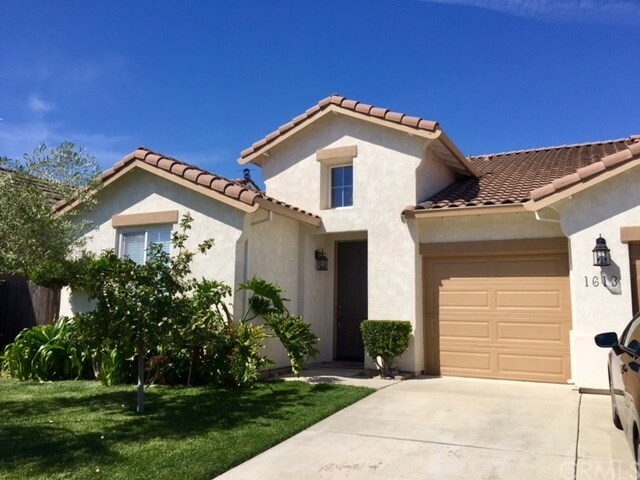 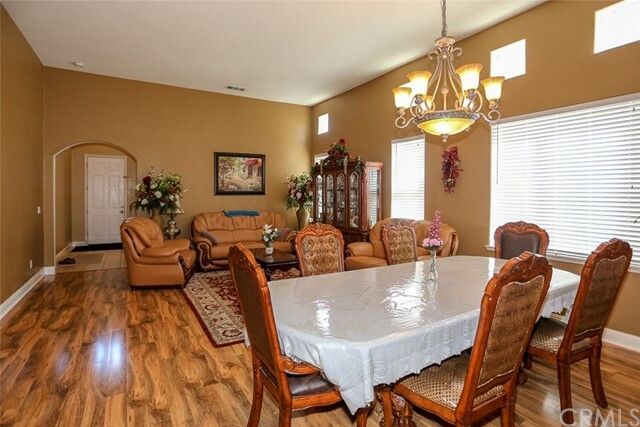 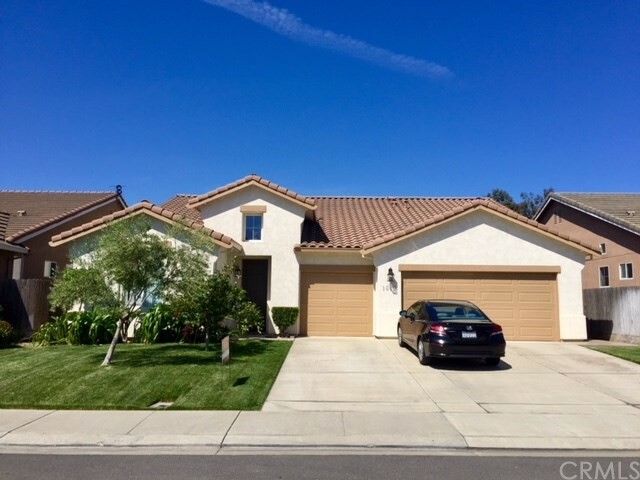 Welcome home to this beautiful single story home located within walking distance to Buhach Colony High School! 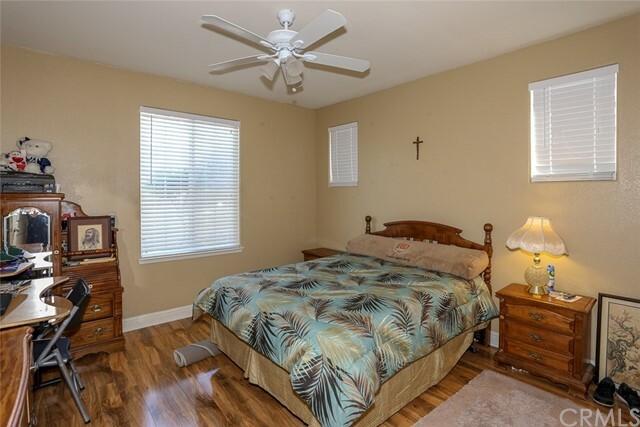 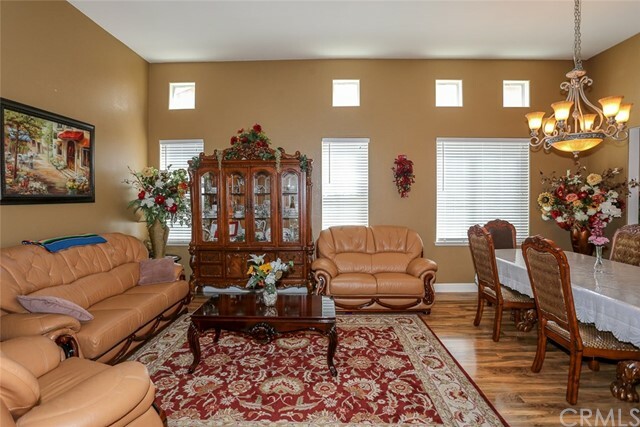 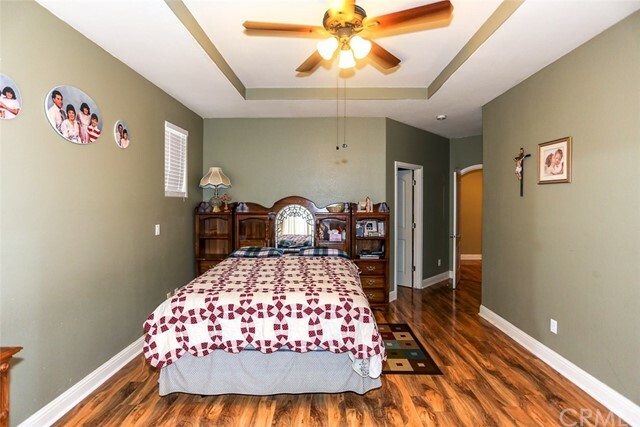 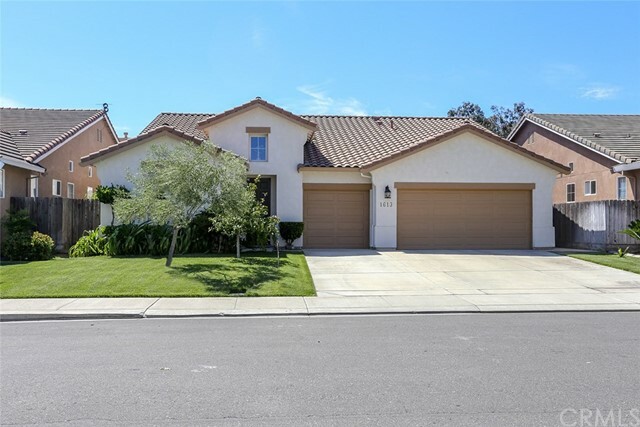 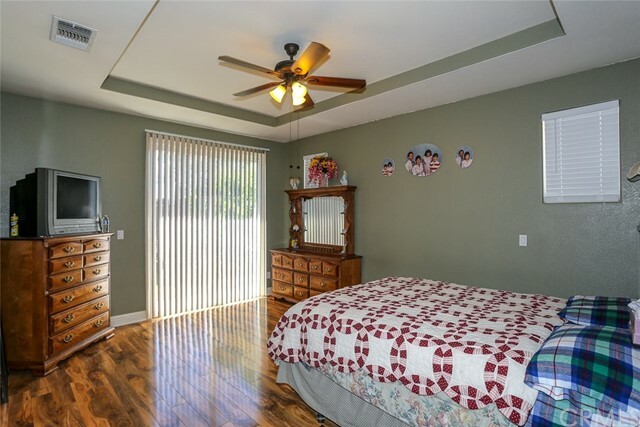 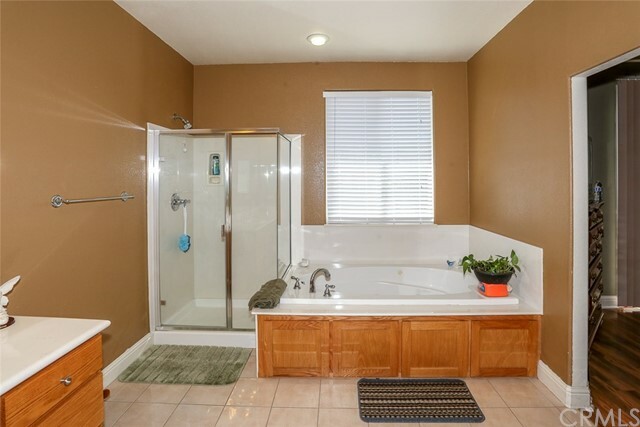 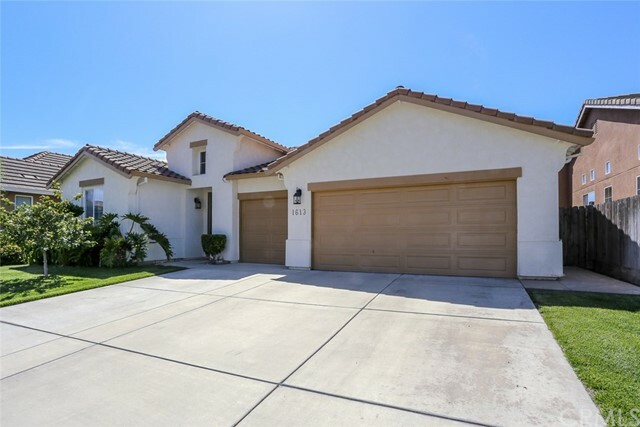 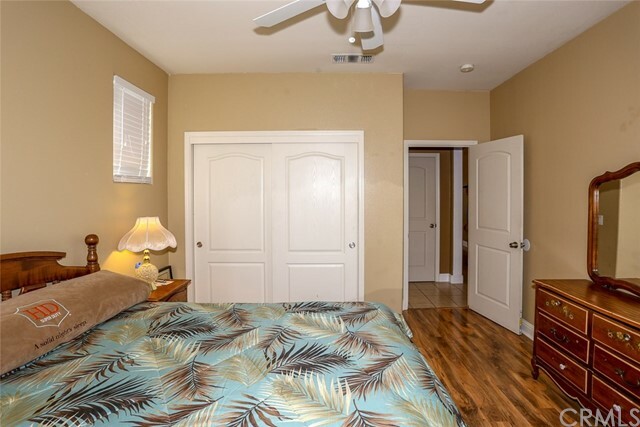 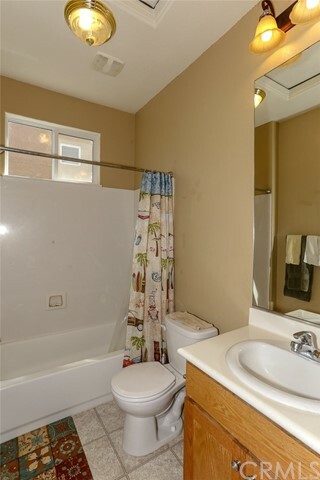 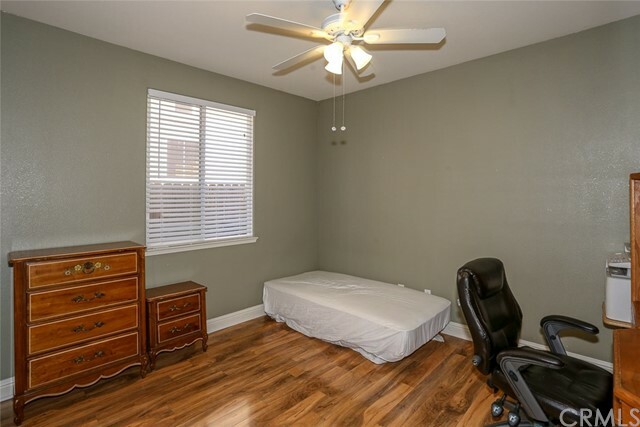 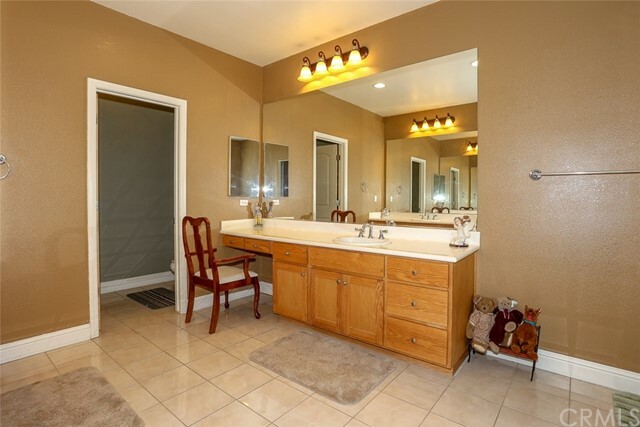 This home was built in 2005 and offers 3 spacious bedrooms, 3 full baths, a separate family room/living room, an indoor laundry room and a finished 3 car garage; all on 2,382 square feet of living area! 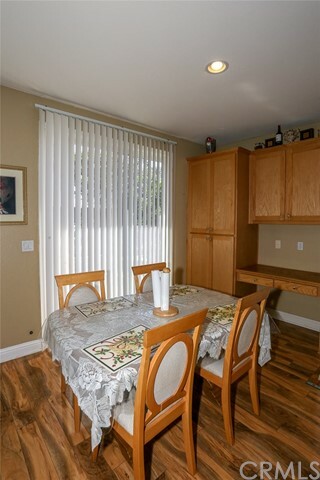 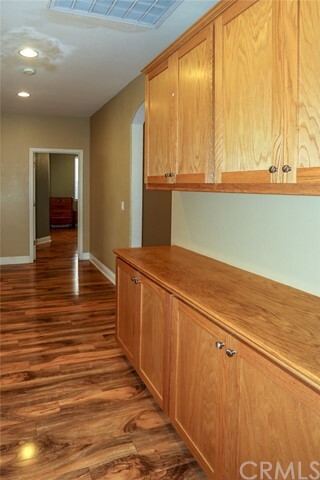 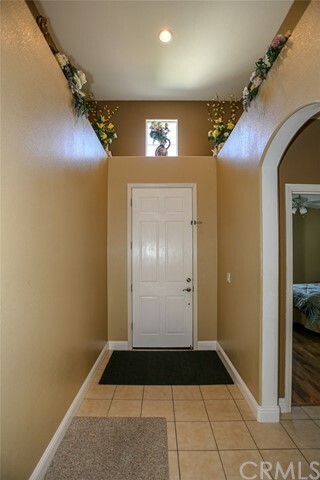 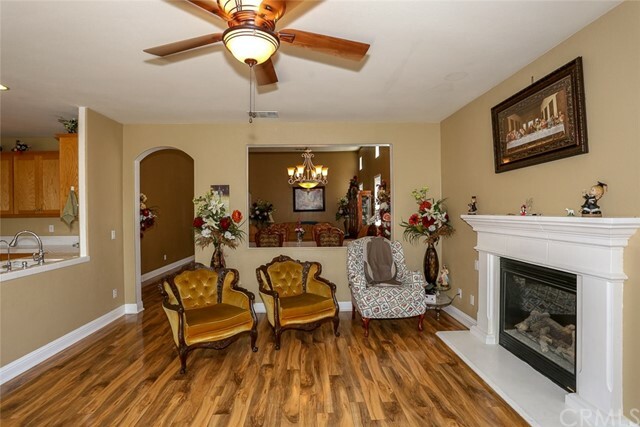 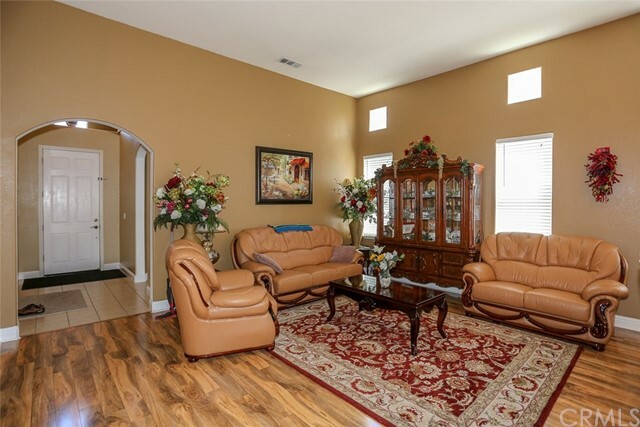 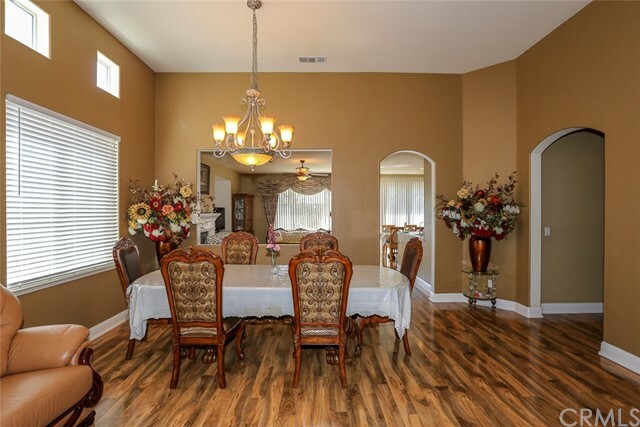 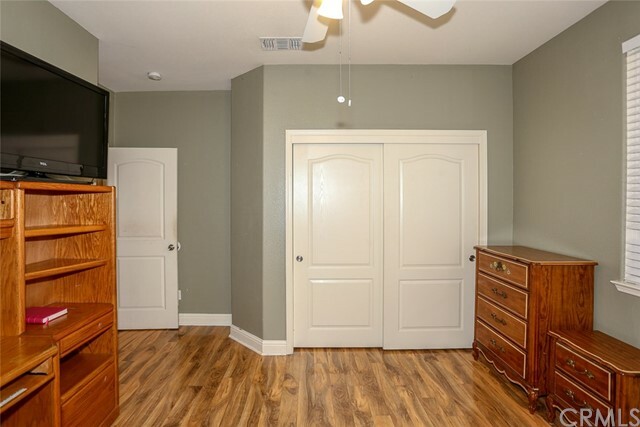 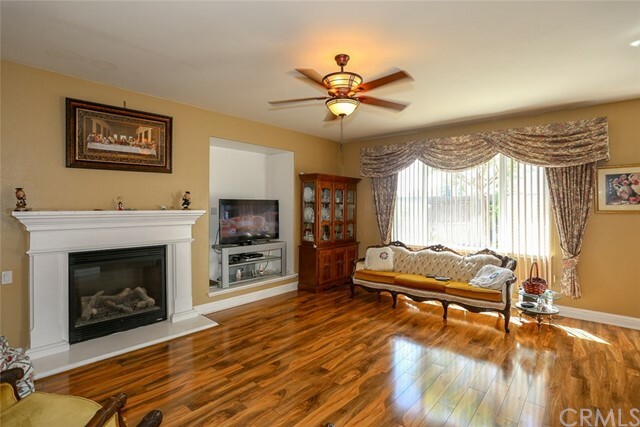 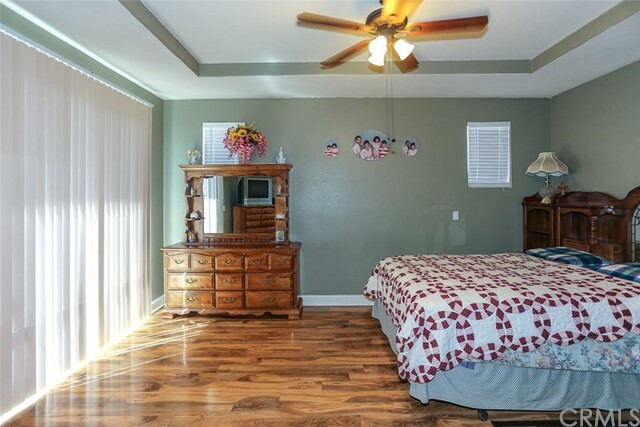 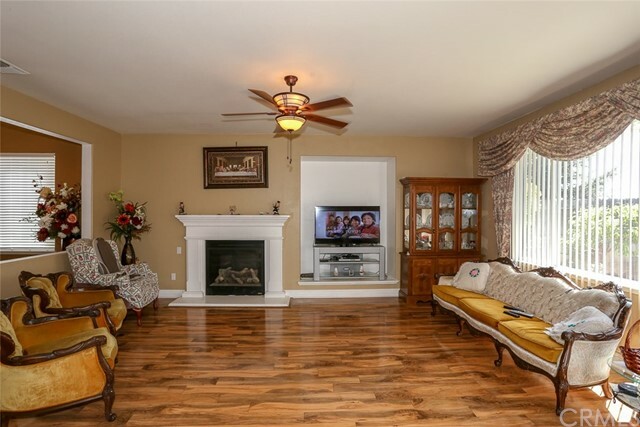 As you enter, the first thing you will notice are the beautiful laminate floors throughout! 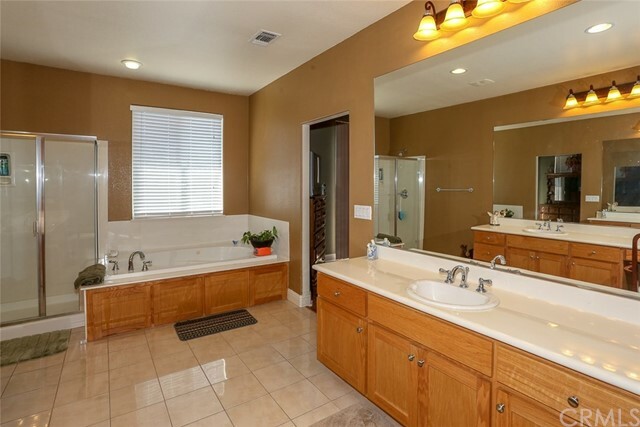 Back when the sellers purchased they also replaced light fixtures, painted the interior/exterior and added a water softener system. 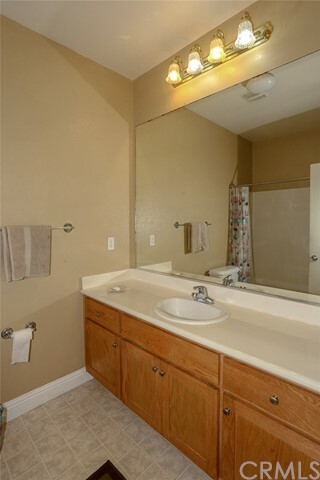 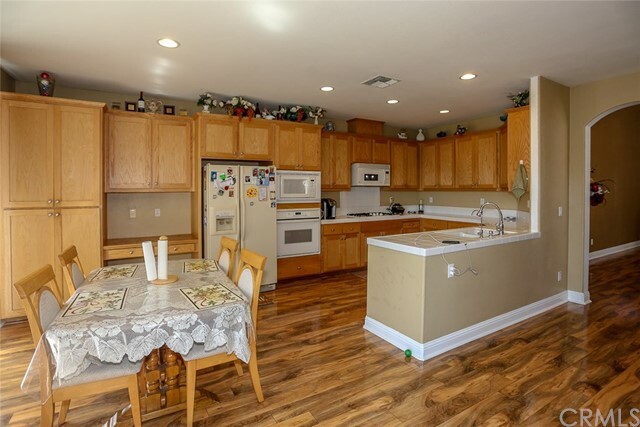 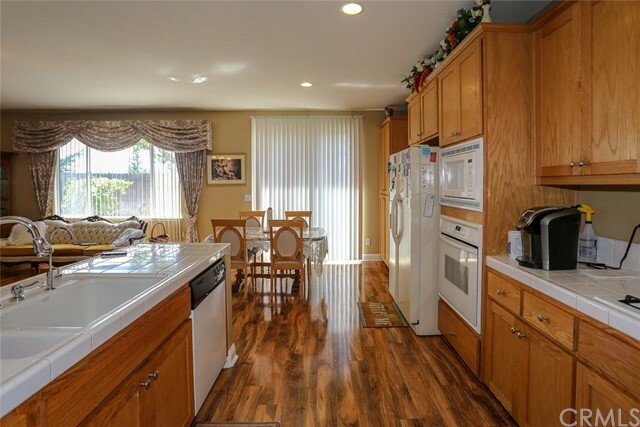 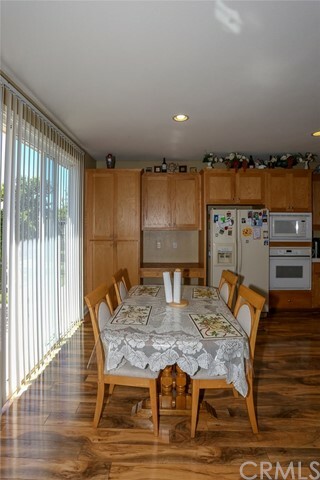 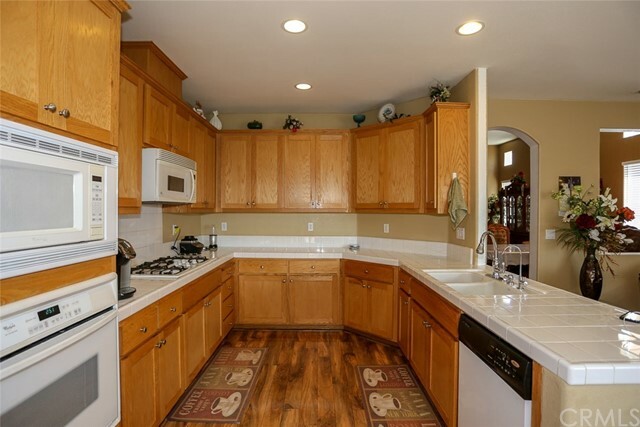 The kitchen has tile counters, upgraded appliances and tons of cabinet storage. 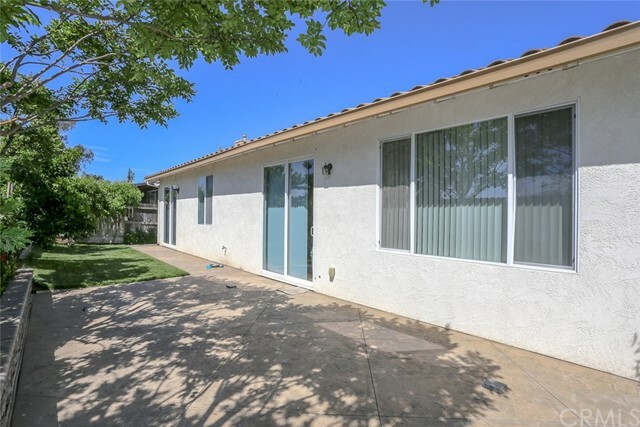 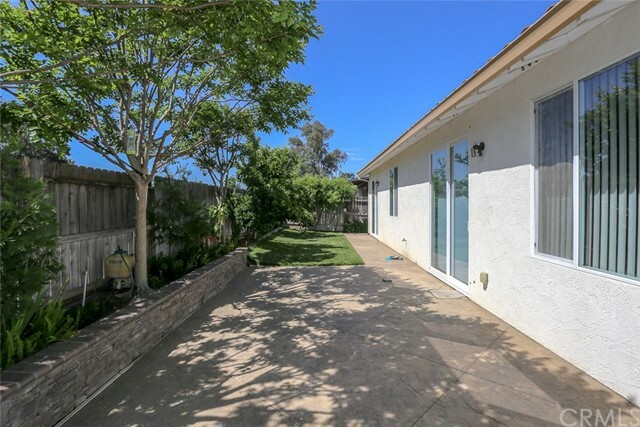 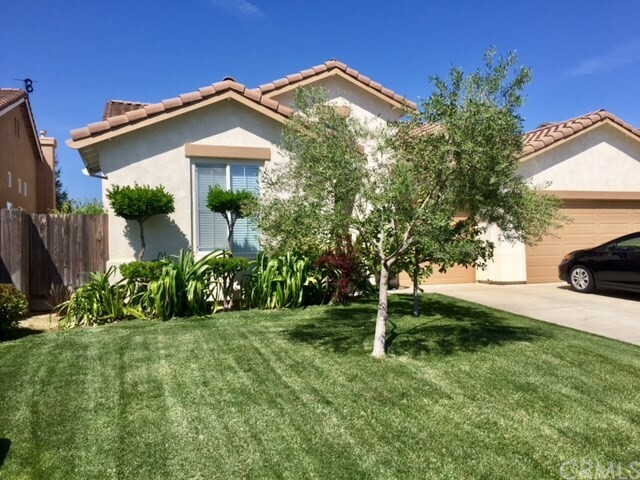 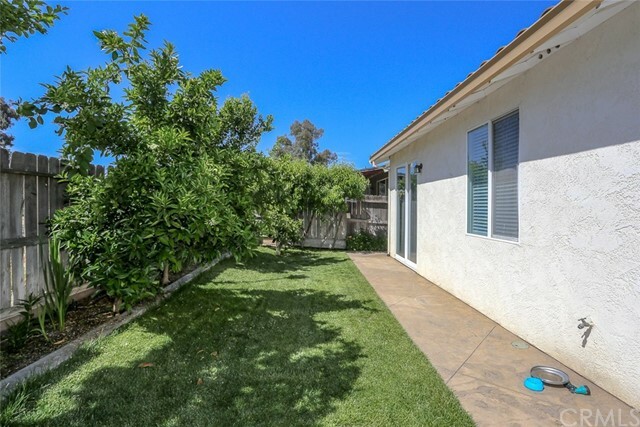 The front and back yards are well manicured with mature landscaping and extra concrete throughout. 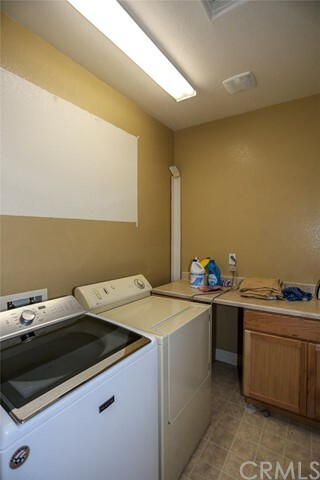 Hurry, won’t last long!